There are very few places in the world where you can actually study malware analysis. 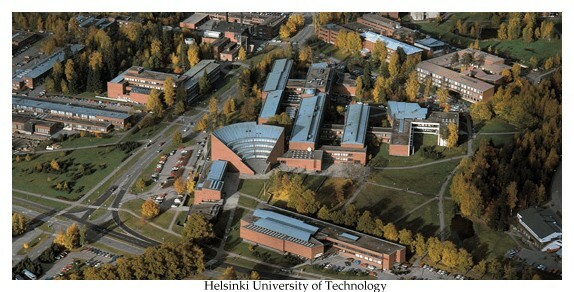 We decided to do our small part to improve this situation and we're happy to announce that we've started a course at the Helsinki University of Technology. The course is called Malware Analysis and Antivirus Technologies and is done in association with the Department of Computer Science and Engineering. Lectures are held by senior analysts and researchers from the F-Secure Security Labs and cover a range of topics from reverse engineering to decrypting malware to designing scanning engines. The commencement lecture (open to the public) of the course was held last week and collected an audience of around 150 people. The course itself is designed for 40 students — unfortunately the course is full already, but we'll consider repeating it if there's lots of interest. For more information, please see the course pages. For course reading material, we're using Peter Szor's book "The Art of Computer Virus Research and Defense". Cheers to Peter!